THE WINNERS ARE: Congratulations Dawnrigger and Linda Martin! I will be contacting you both to get your email details. Thanks to everyone who participated. It’s almost spring and international teams will soon meet to begin the 2016 climbing season at Everest. Most of us will never be challenged by a mountain, but we can live vicariously safe at home, book in hand. For all you armchair adventurers, it’s contest time. Two free e-books of INTO THE LAND OF SNOWS will be awarded on Thursday, March 17th. Leave a comment about mountains below to enter. Contest closes 12:00 PM (MTN) on March 17th. A troubled, sixteen year old Blake travels to Base Camp on Mt. Everest to spend time with his physician father. When a deadly avalanche occurs, Dad is forced to rethink things and sends Blake off the mountain. Now accompanied by a Sherpa guide, and in possession of a mysterious camera, Blake undertakes a journey which will challenge everything he believes. In the magical Himalayas, he will be forever changed by what he experiences. I recently finished reading a book by healer and spiritual teacher, Karen Wilson. Karen has spent the last decade or so immersed in the study of spirituality, meditation, and alternative health. No stranger to the mystical, she shares her experiences and the techniques you can use to find happiness, inner peace, and contentment in her newly released book titled, 7 Illusions. Karen teaches at workshops and spiritual retreats in Australia and Europe. 7 Illusions asks us to examine who we really are. The seven illusions she explores are categorized as creation, free will, the mind, fear, death, the self, and emotion. Understanding how our perceptions cloud our reality opens our eyes and allows us to see things as they truly are. This is the key understanding that will allow us to live happy, contented lives. Karen writes from experience and is passionate about helping others as we make the spiritual journey. She joins me today to discuss her book and her approach to spirituality. 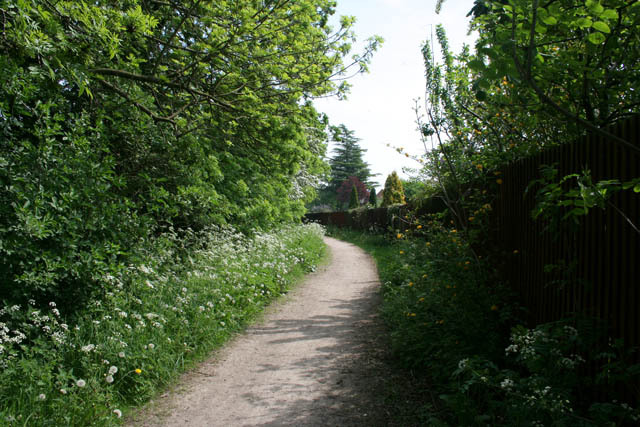 Welcome to the blog and thanks for taking the time to be with us. I appreciate it! What do you think triggered your spiritual journey? What were your own personal challenges at the time? When I arrived in Australia at 23, I wasn’t at all into anything ‘spiritual’. During my travels I arrived ‘by chance’ in a little town called Byron Bay, the alternative mecca of Australia. There I started hearing about all kinds of New Age beliefs, alternative therapies, talks about yoga-healthy living- meditation, and God. I remember thinking that all these people might be crazy or that there was something they knew that I didn’t. I started asking questions to ‘the universe out there’ as I was being told. I wasn’t expecting any answers back, at all. Yet I got some. Too many to be ignored, I couldn’t keep my head buried in the sand anymore. That was my biggest challenge, to realize that all my old beliefs were not true, that was questioning my very sense of self. I was like an adult back at kindergarten, having to learn everything from the beginning. When I was ready to learn, I started reading all kinds of self-help / New Age books. I started learning energy healing, and I started meditation. All that I didn’t believe in before! I practiced a lot and I also started having many ‘spiritual/mystical’ experiences. My life totally changed in the years following these awakenings. I became happier, more peaceful. I also healed my physical body. I was on medication for hypothyroidism since I was 14, which according to my doctor couldn’t be cured. But the best of all, I found myself and I started living, really living. Your book identifies 7 illusions. Of these, which is the most difficult to overcome or see through? I think the identification with the mind is a powerful illusion. Until we experience a state of no mind and realize that we are not that voice in our head, the mind will keep on controlling us. The mind is a great tool, but it is not who we are. Unfortunately we tend to get caught in its incessant chatter without realizing that we have the power to stop it or change ‘what is being said’. If we change ‘what is being said’, then we change the experience we are living. No matter what`s in front of us, the mind will always judge it. Things are either ‘good’ or ‘bad’. The difference between the two comes from the programming of our mind. But seeing things as ‘good’ will create a sense of happiness while ‘bad’ will bring dissatisfaction. That`s the difference between an optimist and a pessimist. When we identify with the mind we are condemned to see life through its filter. But when we understand that we are not that mind and that we have the power to change the filter, then our life changes. We truly have the power to change our mind and our life. I love the phrase from the book about “creating happiness by creating ourselves happy.” How can we go about this? We can create ourselves happy by changing our negative beliefs and perceptions on life and on ourselves. We will never find happiness on the outside; we will never find happiness in material things. All the happiness in the world is present inside of us. What does it mean to be happy? It is being contented with what is. It is being contented with who we are. If we want to create ourselves happy, we can create the person we will be contented with. The person we dream of becoming. And there is an indefinite number of possibilities of who we can be. For example, are we trying to become rich to feel more empowered and self-confident? Then why not trying to be more confident first, so it doesn’t matter if we get rich or not, we will be happy with ourselves. We can create ourselves as we wish. We can be anyone we want to be. And becoming our dream-self will bring us self-love and contentment which no amount of money in the world can buy. The book balances the idea of free will and fate. In this way, we’re not omnipotent but we’re not victims either. How do we integrate this into our daily lives? If we can`t change what is happening right now in our life, we can always change how we are reacting to it. We can always try to fight and resist our life but it will only bring unhappiness and frustration. When we start accepting what is and when we start to live the present moment, then our experience changes. We are not changing the outside circumstances, but we are changing the inside, we are changing ourselves. Instead of focusing all of our thoughts, all of our energy on the past or on the future, we can shift our focus to the now. We can start living and enjoying the now. And in the now we have the power; we have the free will of who we want to be. In the now we can choose to be happy or not, we can choose to be fearful or not, we can choose to be loving or not. In the now we always have the choice to smile…or not. Why do you think so many people struggle with meditation? 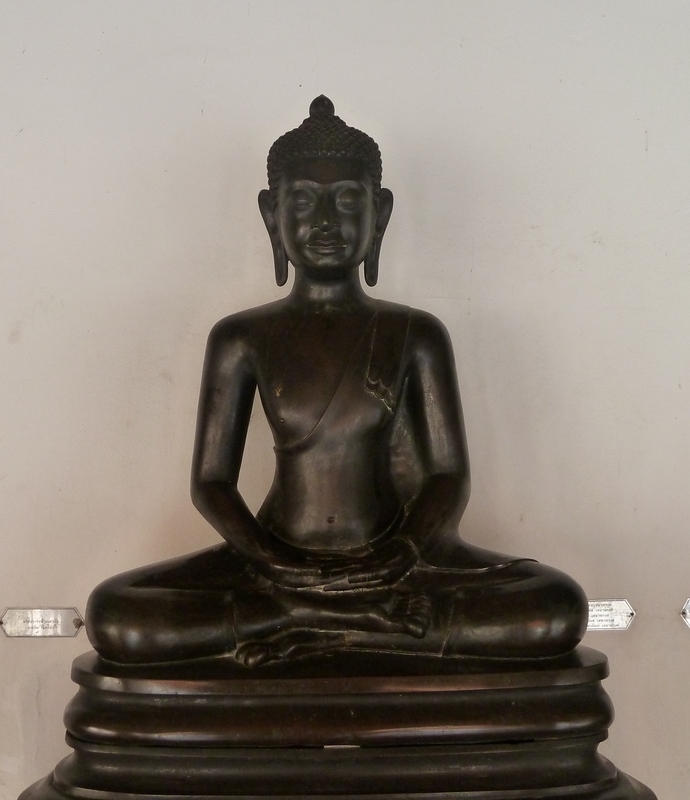 I think it is because we don`t learn early enough how to meditate. We are taught early how to use our body: how to walk, talk, write, use a fork, etc. Imagine if we were to start learning all that in our twenties, thirties or later, imagine the struggle then! It`s also like training a dog, it`s much easier to train a puppy than a grown up dog with its old habits and way of being. It`s the same with our mind and meditation. It does not mean that it`s too hard or impossible, just that it may take more time and effort to tame ‘the beast’. Many will give up after a few days or weeks, thinking that it doesn’t work or do anything. It’s like going to the gym after years of not exercising and looking at our abs after a week and giving up because we don’t have a six-pack yet! I remember the first time I meditated, I only lasted five minutes! My mind was so busy and ‘unchained’ that I kept on forgetting I was meditating! Yet I’m so glad I persisted, as not only it became easier and easier, but it totally changed my life. I think meditation can be a struggle at the beginning but it is definitely worth the effort. Why is it good to be “out of your mind? Because when we are “out of our mind” we are present, we are here. We can be physically present somewhere, yet in our mind we are somewhere else. We can be in a beautiful place in nature yet we can’t really SEE it, because we are thinking about something else. To really SEE something we need to be completely present with it. When we look at a tree for example, and start defining it: ‘it`s a nice tree’,’ it’s an oak’, ‘it’s quite tall’, we are still in our mind. We are LOOKING at the tree but we don’t really SEE it. Instead of watching the tree we are listening to the voice in our head which is telling us about the tree. Soon that voice is going to compare that tree to another, make judgments, reminds ourselves of other trees we have seen in our past, then other people, then we are going to think about what we are going to have for dinner. We are still in front of the tree, but we are long gone. If we are ‘out of our mind’ then we just look at the tree, that is all. There is nothing standing between the tree and us, no words, no thoughts. We are really seeing what is. The tree just is, and we just are, that is all. Thanks for being here and sharing! 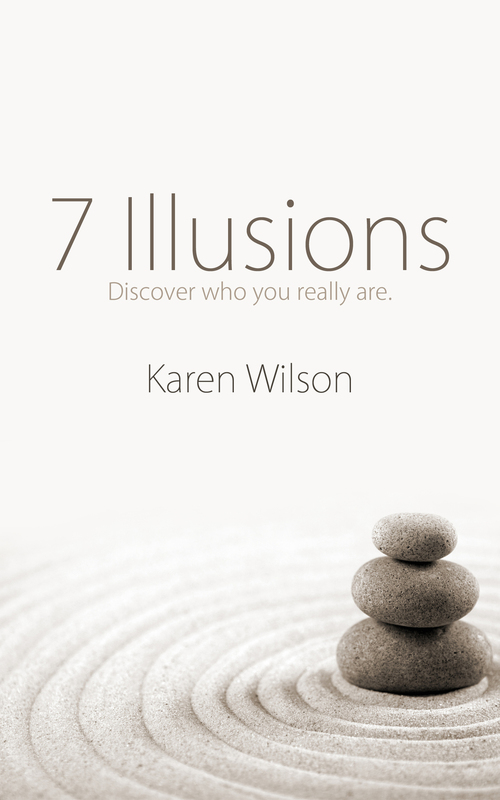 For more about Karen Wilson or her book, 7 Illusions, please explore these sites. There has long been talk amongst educators and parents regarding the importance of reading for children and young adults. Good reading and comprehension skills are tied to good grades and we all know how competitive we are. Lately, there has been a focus on how reading fiction teaches and instills empathy and fosters the development of compassion. A reader can walk in the shoes of a character and gain an appreciation of others’ experiences and feelings. This is a very good thing and something society as a whole should appreciate. And now there is an additional reason for why we should be reading fiction. It’s not just for children anymore. This week’s NY Times Sunday Review contained an article entitled “Your Brain on Fiction.” The piece details new research coming from neuroscience. Reading sensory words stimulate areas of the brain devoted to the particular sense. MRI scans show that “cinnamon” lights up the area devoted to smell. “A velvet voice” or “leathery hands” lights up the sensory cortex which perceives texture. Words associated with movement like “kicked the ball” stimulated the motor cortex which is associated with body movement. We’ve known for a while now (scientists starting in the 70s and mystics for thousands of years) that the brain is crucial for constructing our reality, but it often has a tough time discerning it. And reading is one case in point. Whether actually experiencing a life event or reading about it doesn’t make a whole lot of difference to the brain. The neurological regions involved are the same. 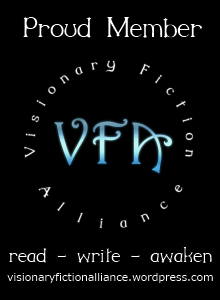 Fiction creates a simulated reality where the reader enters a world of vivid detail and rich emotion. The reader’s brain accepts the unfolding of story in much the same way it accepts events in our own lives. What more could the reader or novelist hope for?